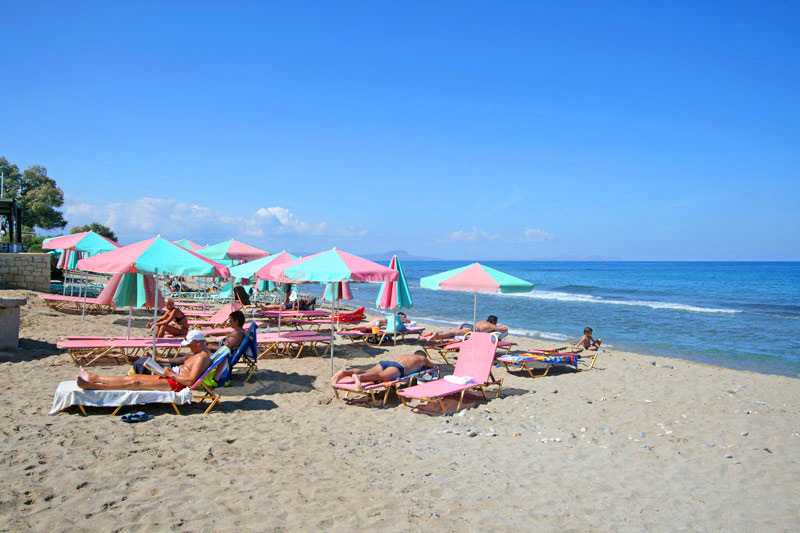 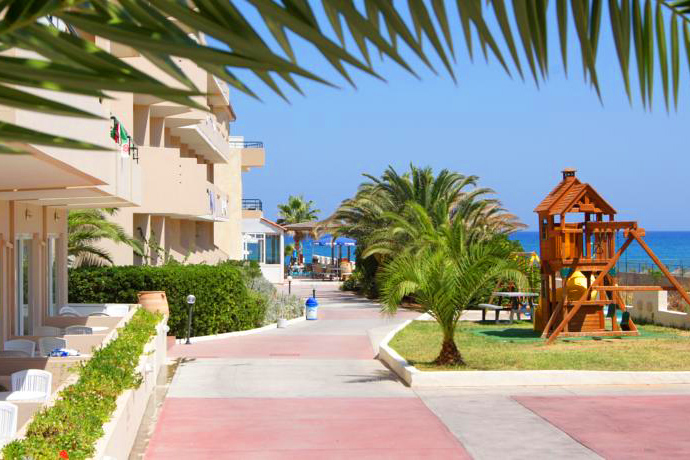 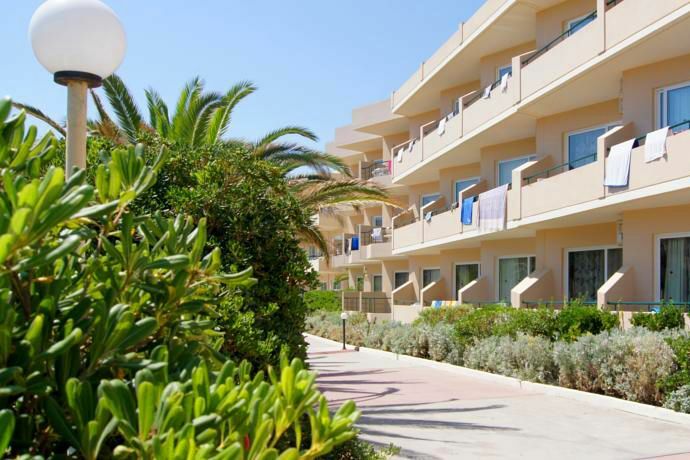 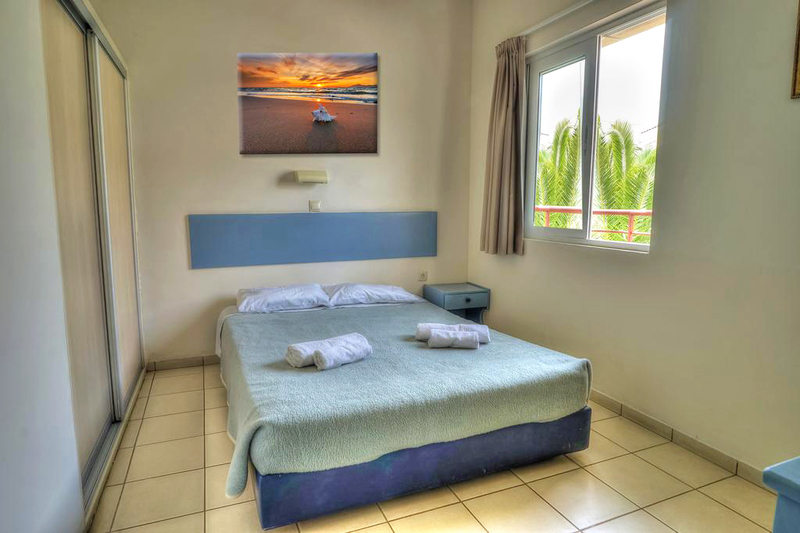 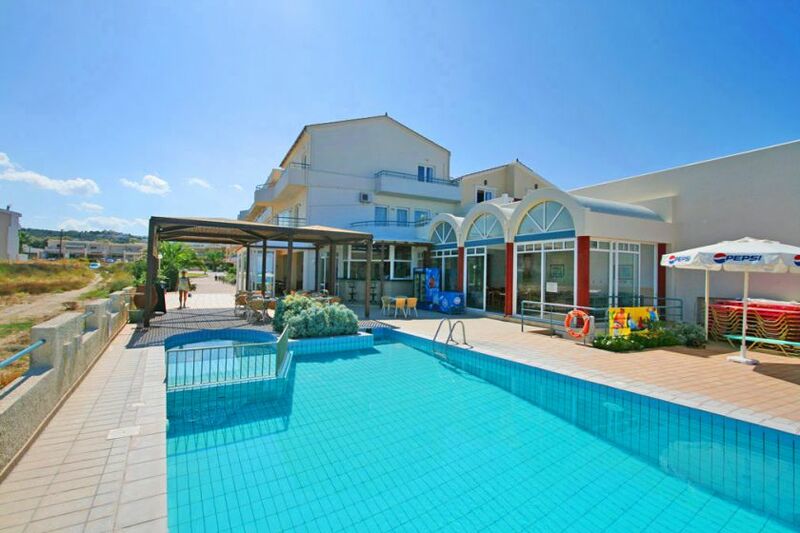 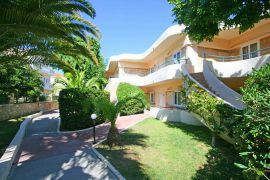 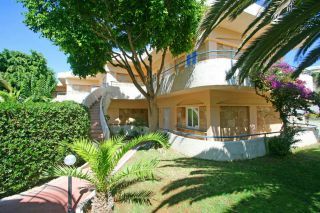 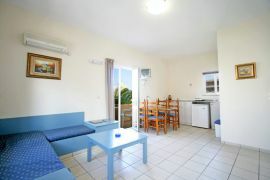 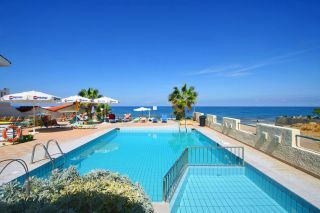 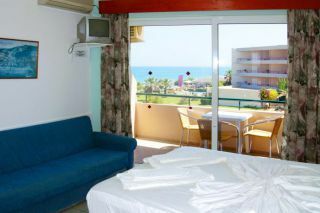 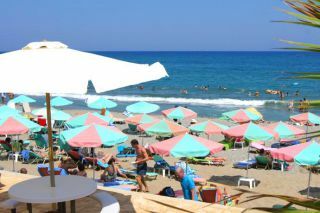 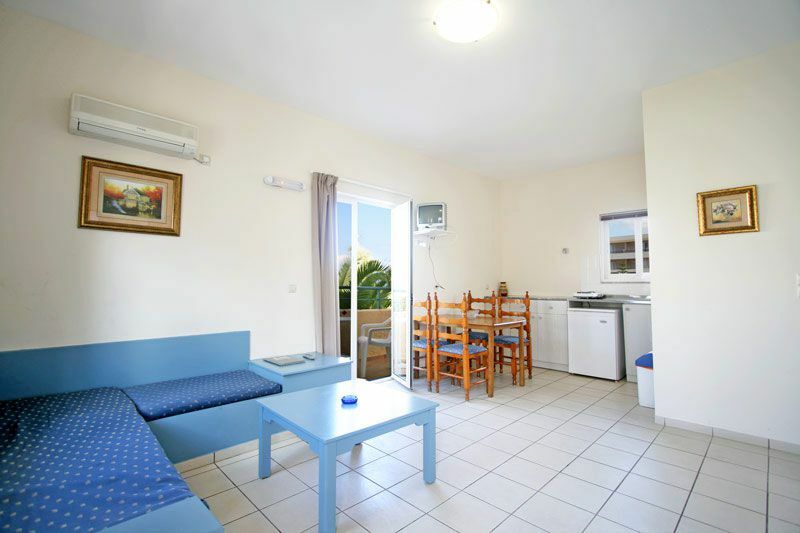 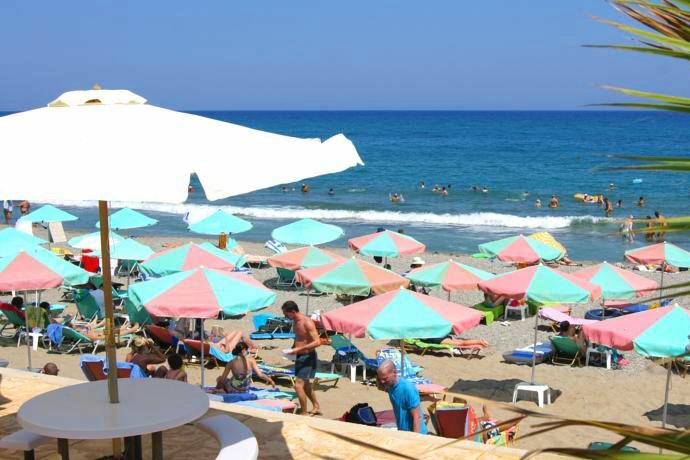 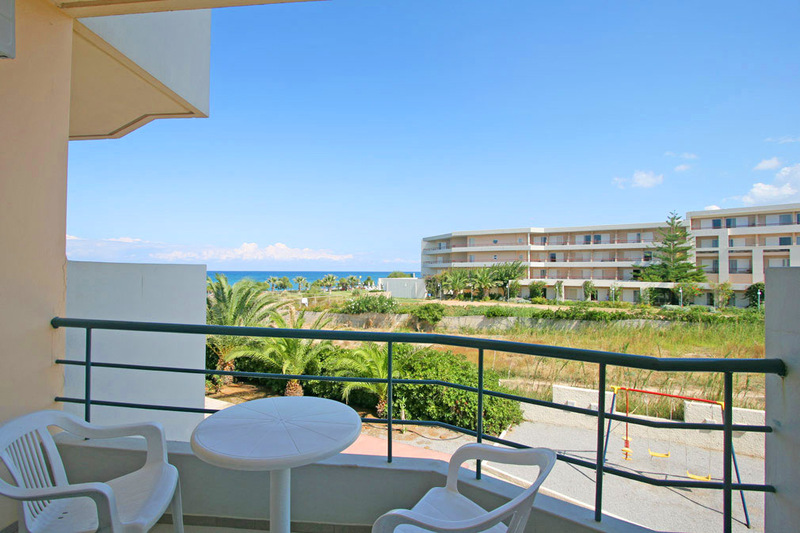 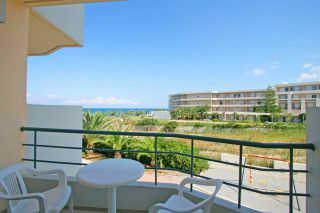 Seafront Apartments is a small seaside hotel in front of the sandy beach in Adele, 7 km east of Rethymno. 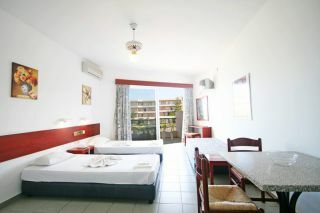 The hotel has studios, apartments with one bedroom and with two bedrooms in a friendly environment. A swimming pool with a separate children pool, a snack/pool bar, a playground, reception, mini market and car parking are provided. 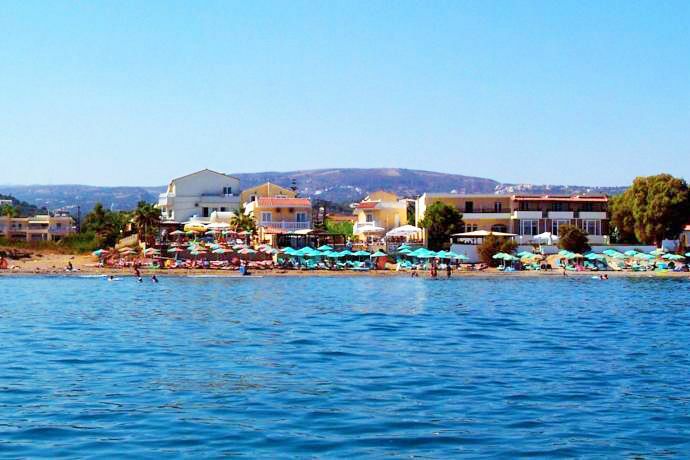 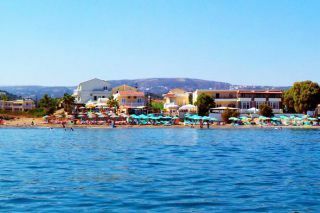 Adelianos Kampos is a beautiful seaside small town with a long sandy beach and many shops. 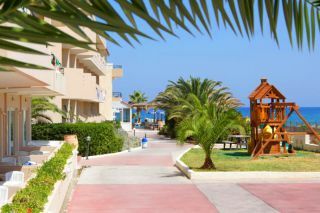 The guests can find within walking distance many shops, supermarkets, cafes, taverns and a few bars. 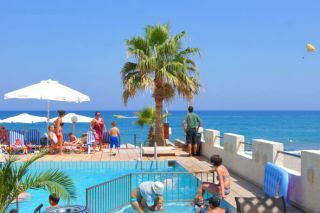 The deposit is fully refunded in case you cancel your reservation 14 days or more before check-in. 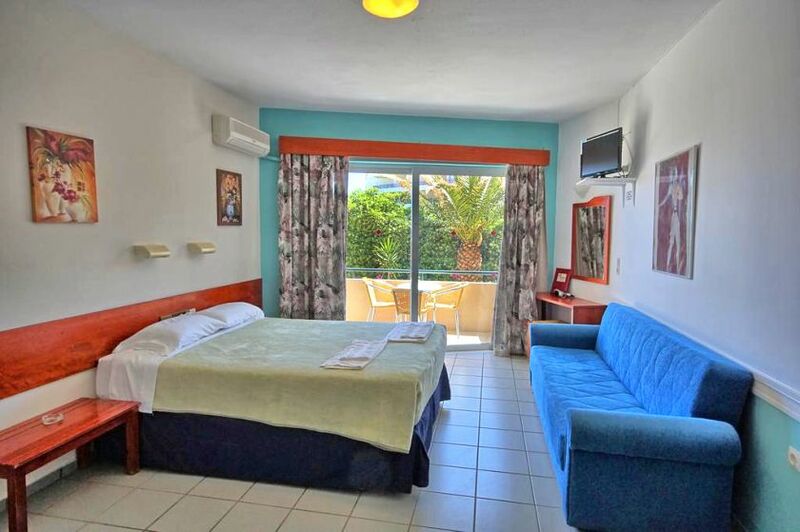 In case you cancel your reservation less than 14 days before check-in then 100% of the deposit is kept.